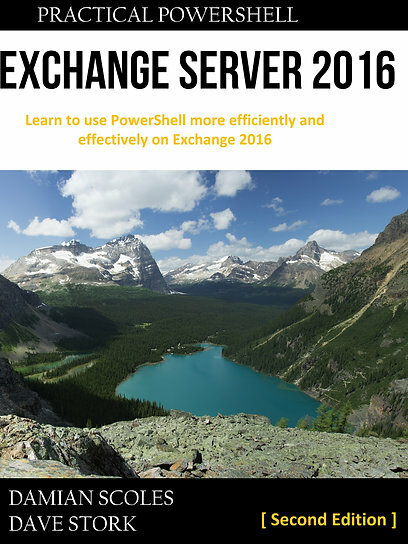 The past few days I was working on making an on-prem Exchange Server 2013 SP1 environment hybrid with the Office 365 tenant. You would expect that running the Hybrid Configuration Wizard (HCW) would be it, after setting all the requirements as they should. Unfortunately after running the HCW, Office 365 mailboxes couldn’t access free/busy information of on-prem mailboxes. The other way round was functional. Enter troubleshooting mode! I will spare you the whole story and summarize it to the basics. Inspecting the environment also didn’t show up any issues and the Exchange Remote Connectivity Analyzer also did not show any issues. Not with AutoDiscover and not with the Exchange Web Services (EWS). Both crucial in these endeavors. I found some posts that setting WSSecurityAuthentication on the AutoDiscover and EWS virtual directory should be True and that even if the value is already set to True reapplying it would possibly help. Unfortunately not for me. Description : The Autodiscover call failed. Terminating execution. Autodiscover service call failed. This error prompted me to perform an IISreset on all on-prem Exchange servers, even tho ExRCA showed everything was fine. After finishing, I ran the OrganizationRelationship test on “O365 to On-prem” again and this time it completed successfully! Checking with my O365 mailbox now showed Free/Busy information of on-prem mailboxes. Victory! Lesson learned: Have you tried turning it off and on again? Despite the fact I resolved it myself: thank you to all that tried to help me!